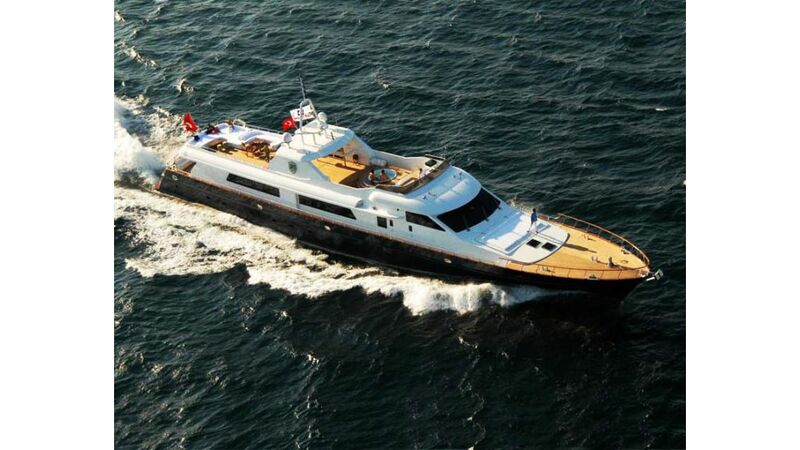 Motor yacht Sea Star, 45 meters (147 ft) length was originally built in 1964 for the German Navy as a high speed Patrol vessel. 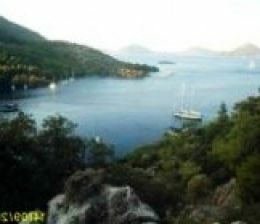 She was used by the German Navy until 1972 when she was sold to the Turkish Navy who kept her in service until the mid 1980’s. 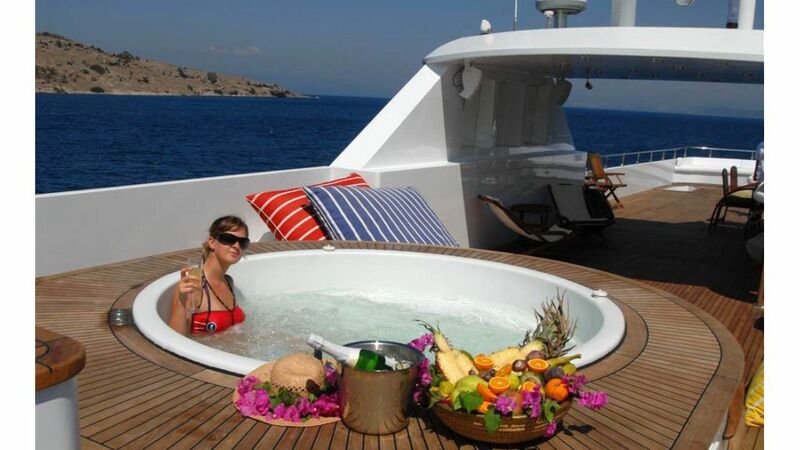 the vessel was then totally rebuilt and converted by Selah shipyard in 2007. 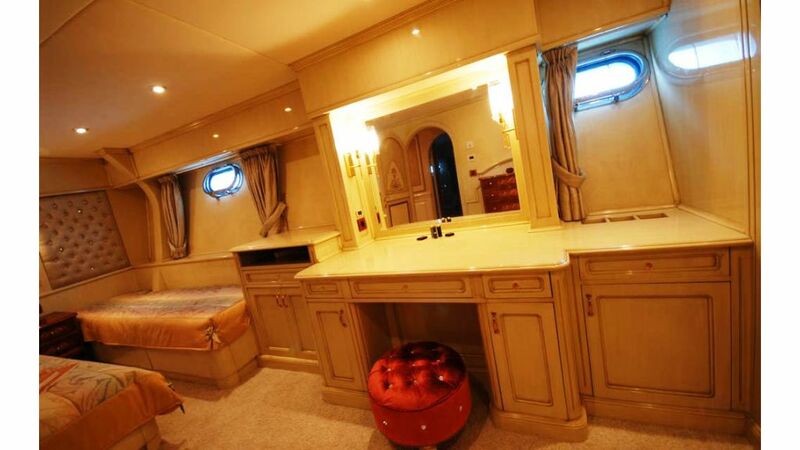 With her deep V hull, she has both great speed and fuel efficiency. 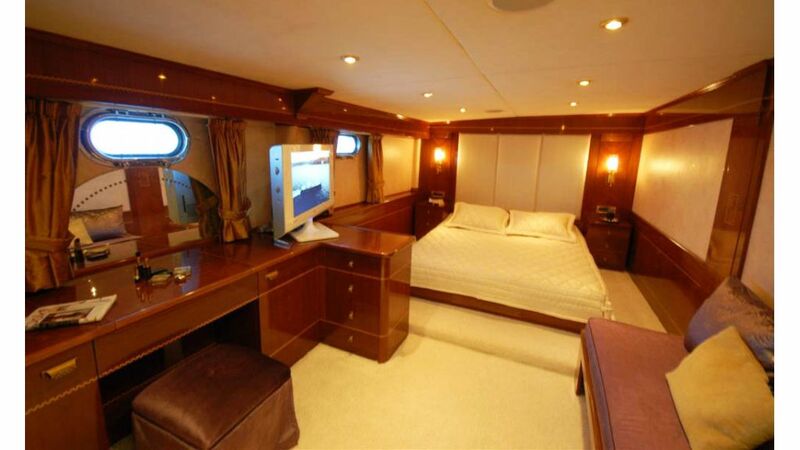 SEA STAR offers large windows and well illuminated interior woodwork and carpets giving a nice open and spacious feeling. 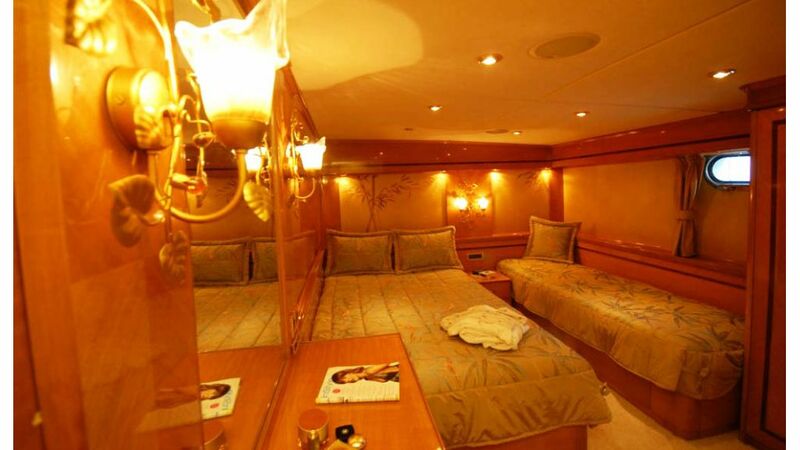 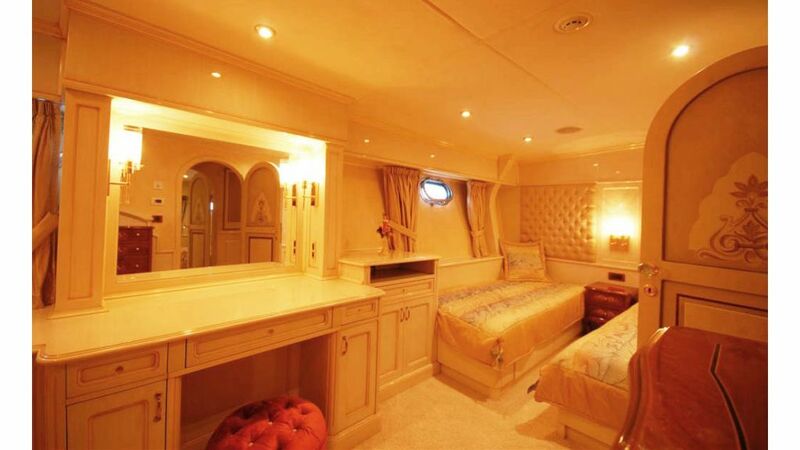 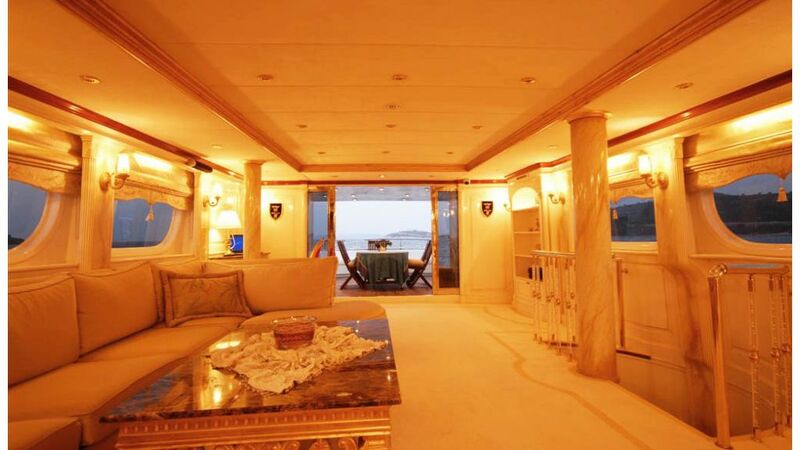 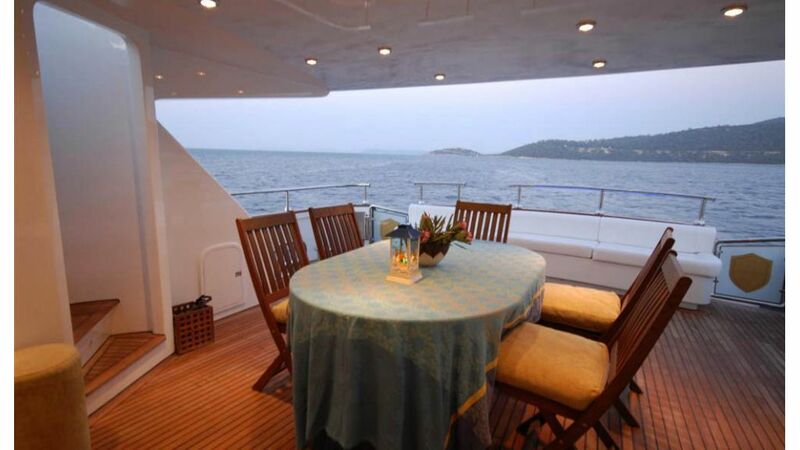 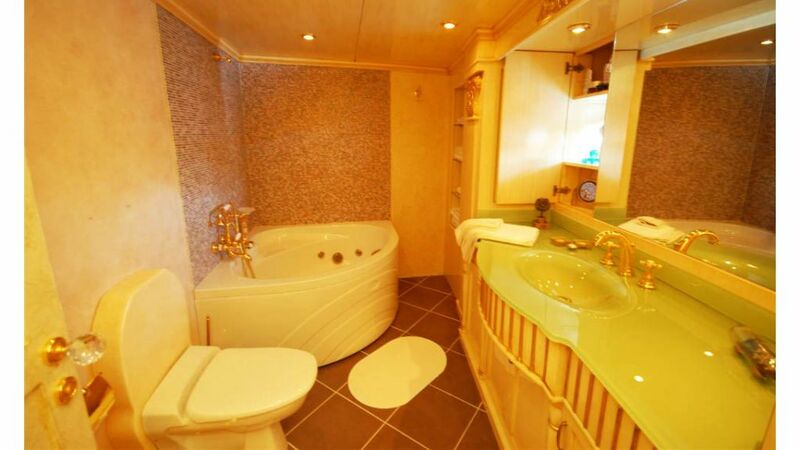 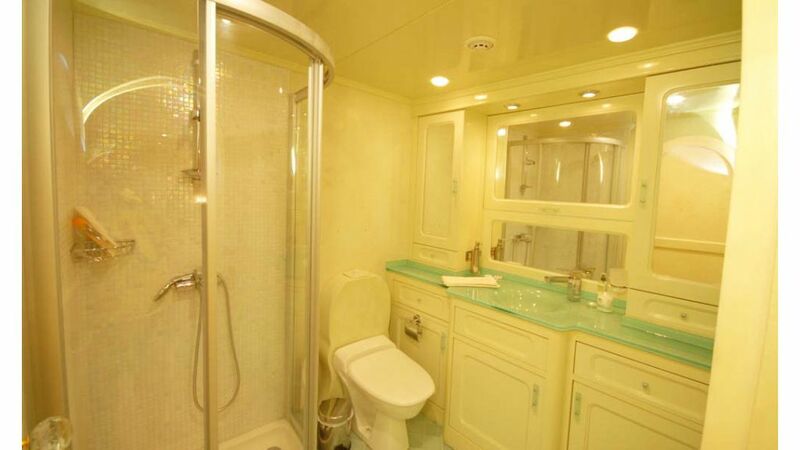 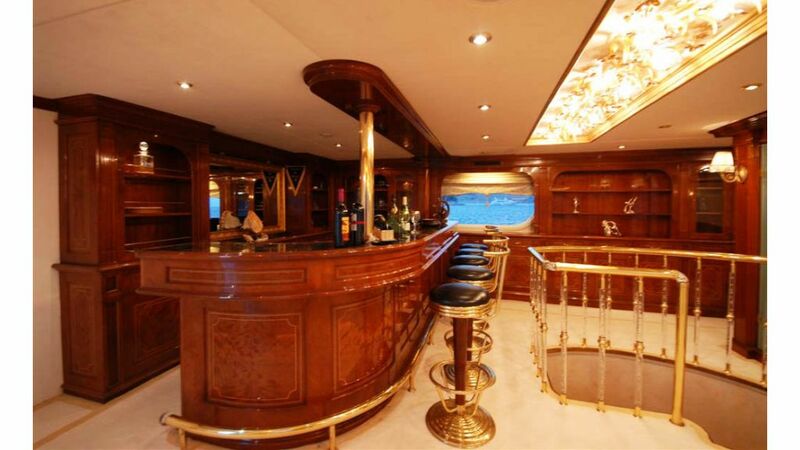 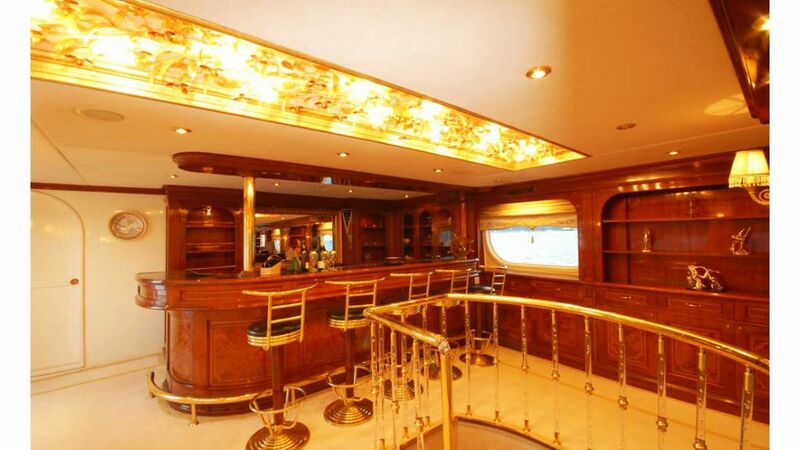 She has a large master cabin, a VIP cabin , plus three twin cabins for singles or children. 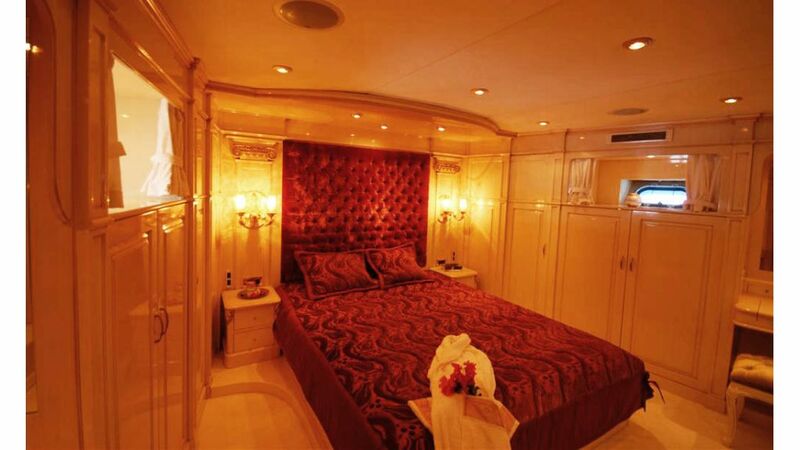 Each VIP stateroom has it’s own name and specific decorations. 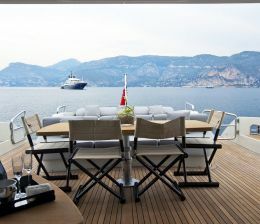 Motor yacht SEA STAR is a superyacht of ample proportions. 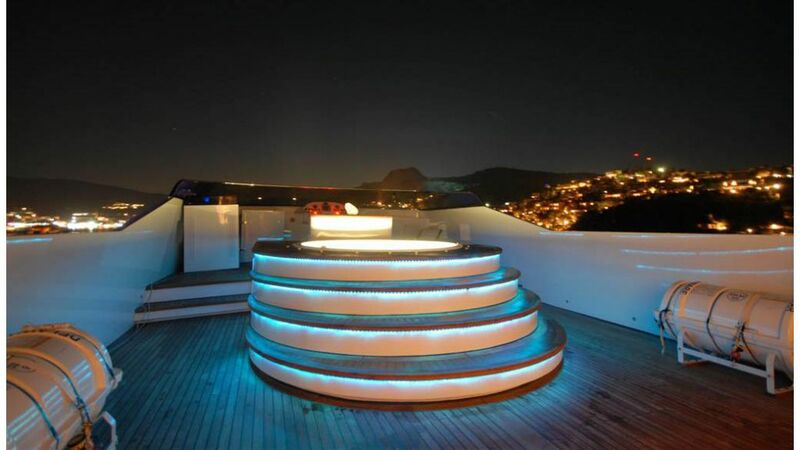 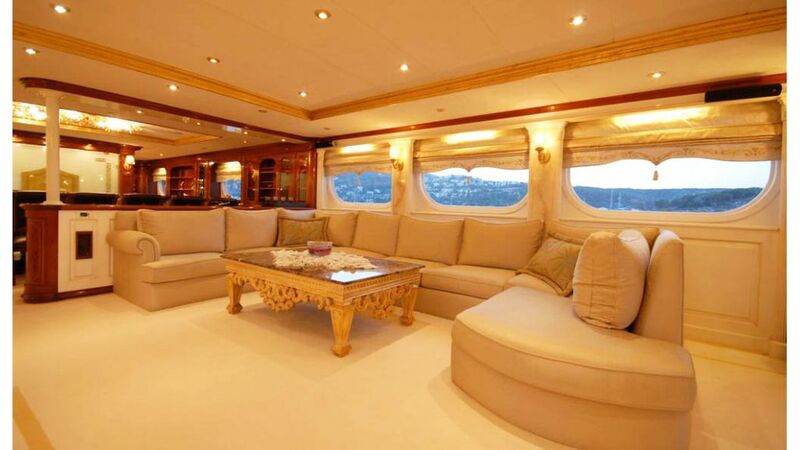 The luxury yacht was begun and finished at Lurssen Yachts in 1964. 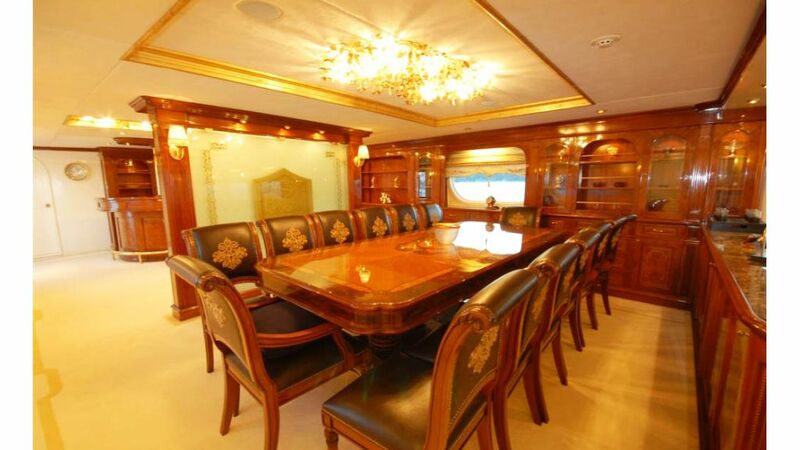 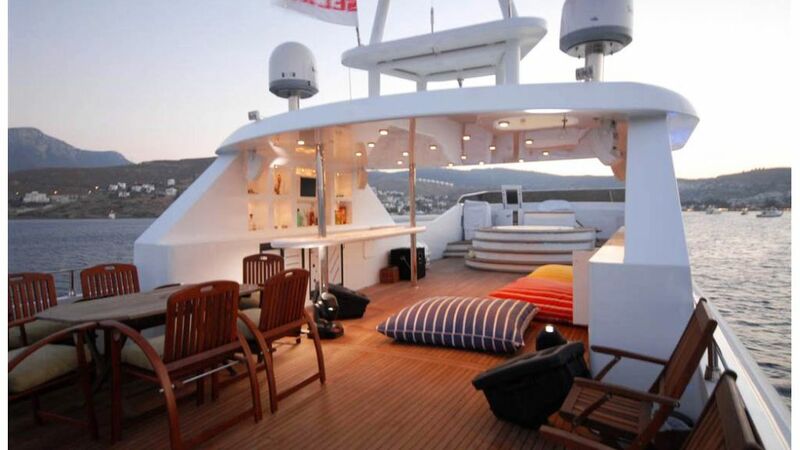 SEA STAR is a sumptuous yacht that can accommodate as many as 10 people on board being pampered by her 5 crew. 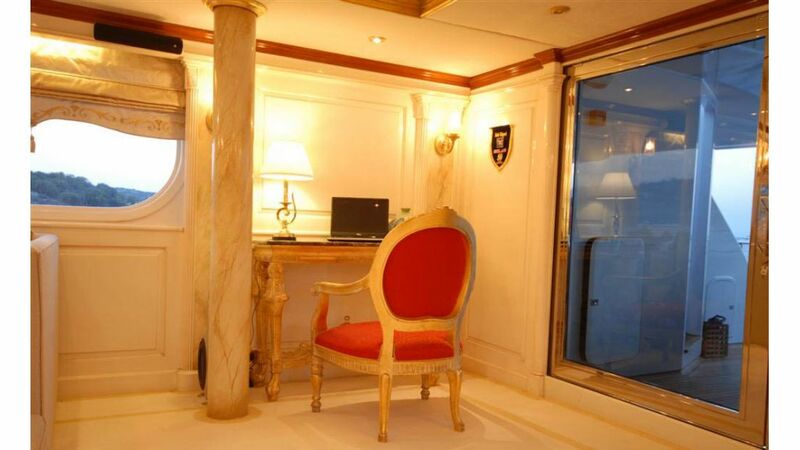 The naval architecture whom authored her drawings with respect to this ship was Lurssen and later modified by Mr. Ercument Kafali as interior designer.